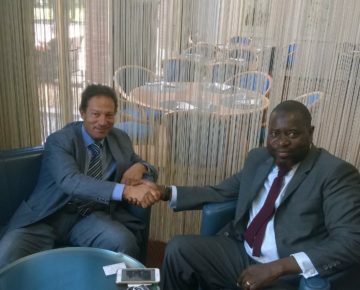 Turin, 26 February – Andrea Giannetto IDA President meet in Turin Cheikhouna Falilou MBACKE, CSAA (Certified Sharia Advisor) Expert on Islamic Finance to discuss regarding several Projects for the Liberia development. 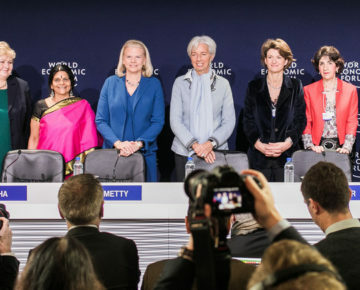 Davos, 26 January 2018 – Women’s role in both society and the workplace were one of the key themes in Davos this year. 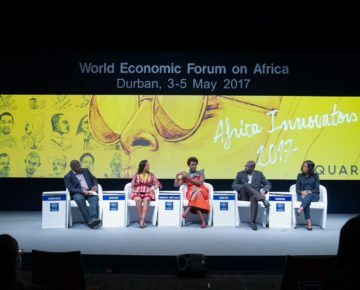 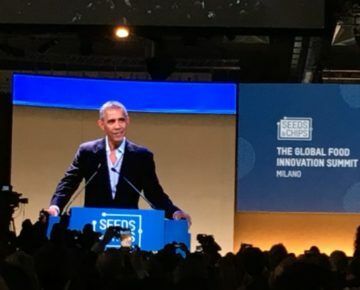 Nobel Prize winner Malala spoke about the importance of education for girls, Oxfam’s Winnie Byanyima explained the need for women to acquire power whilst Justin Trudeau was empassioned about equality. 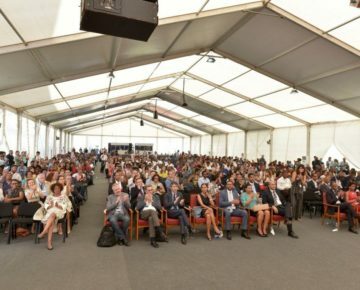 IDA attendance. 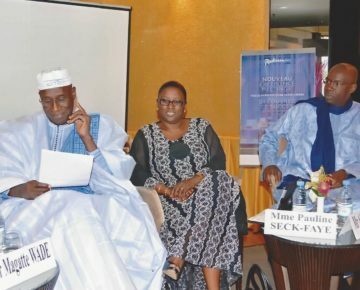 Dakar, 21 December – ADA and the Ministry of African Integration, NEPAD and Francophonie have find an agreement to collaborate for the social, cultural and economic development of the Senegal. 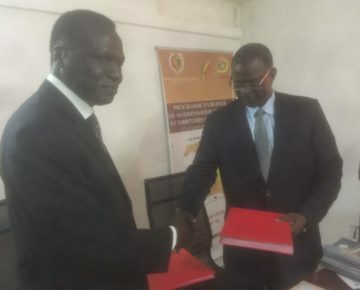 The Minister Mbagnick NDIAYE and the ADA President Benoit NGom have signed the MOU. 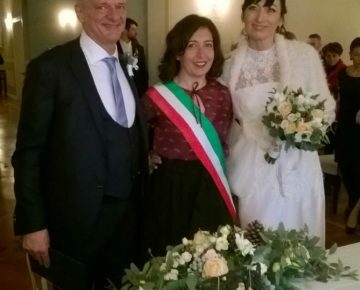 Fiumicello, 8 December – Luisa and Fernando married on December the 8th. 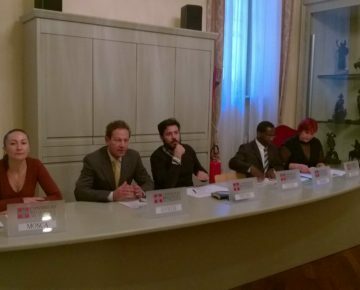 Fernando Clemente, IDA representative, and Luisa Folli have a strong commitment for the Human Rigths and they have dedicated the wedding to NourDign and Amnesty International (Giulio Regeni for the truth). 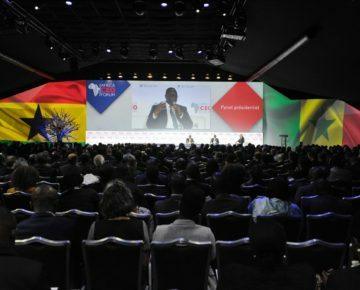 Abidjan, 29-30 November – President of the Republic of Sierra Leone, His Excellency, Dr. Ernest Bai Koroma, attending the fifth African Union – European Union (AU-EU) summit took place on 29-30 November 2017 in Abidjan, Côte d’Ivoire. 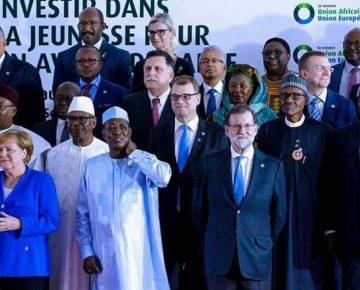 The AU-EU summit brought together EU and African leaders to define the future direction for cooperation between the two continents. 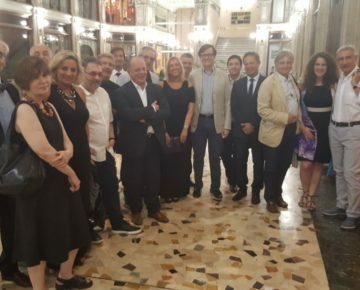 IDA attendance. 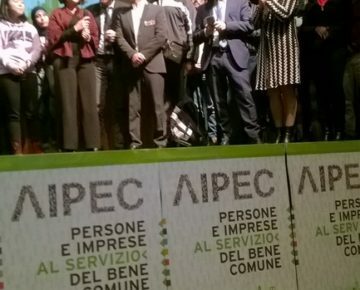 Torino, 25 November – 1st National Conference AIPEC entitled “People and Businesses in the Services of the Common wealth”. 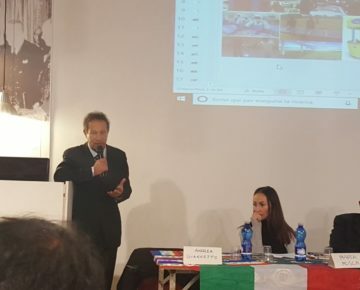 Andrea Giannetto IDA President have introduced, in front of 500 social enterprises, the project for the women empowerment. 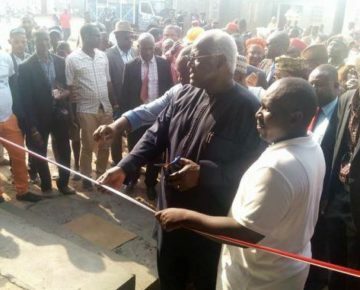 Freetown, 2 October – IDA wish happy birthday to the man who transformed Sierra Leone from a stone age to a modern nation—PRESIDENT ERNEST BAI KOROMA. 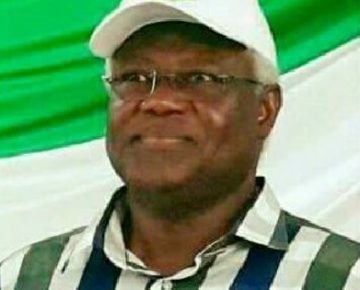 Dr. Koroma is 64 today. 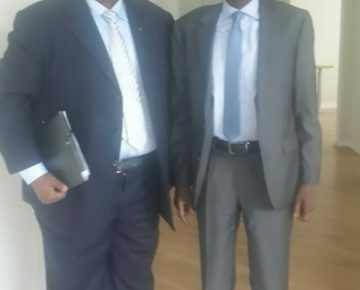 Picture by Cocoriko. 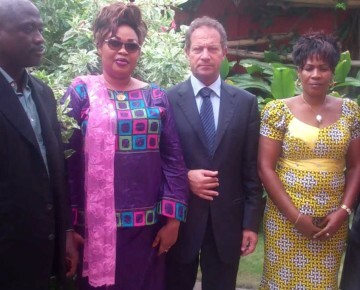 Tamale, 15 September – Andrea Giannetto and IDA Ghana Staff meet H.E. 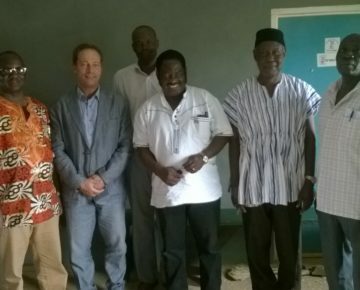 Salifu Sa-eed, Minister of the Northern Regional Coordinating Council of Ghana, to discuss regarding the Region development. 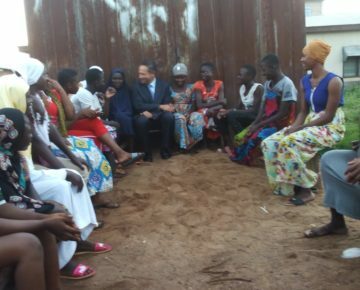 Sheshegu, 14 September – Andrea Giannetto meet a young girls group to explain the “Dignity” importance. 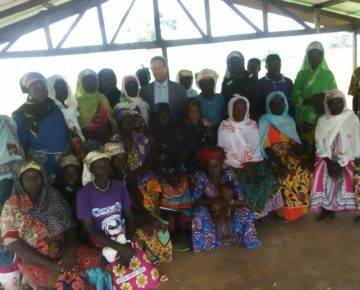 Gbunlahigu, 13 September – Andrea Giannetto meet in Gbunlahigu (Ghana) a women group to explain the NourDign project. 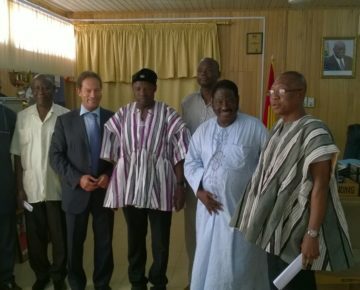 Accra, 12 September – Andrea Giannetto meet IDA Ghana board to discuss regarding the Country development. 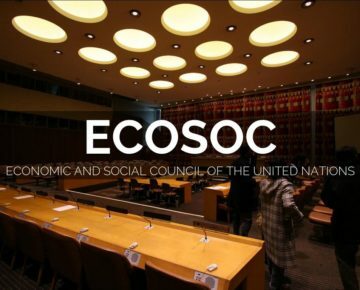 New York, 25 July – At its coordination and management meeting of 25 July 2017, the Economic and Social Council (ECOSOC) approved the recommendation of the Committee on Non-Governmental Organizations to grant Special Consultative Status to the Initiative for the Development of Africa – IDA. 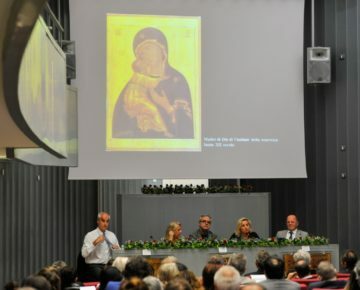 Torino, 19 June – The Association Novapangea has organized a special dinner to launch the important international event regarding the connection between art and business in Russia. 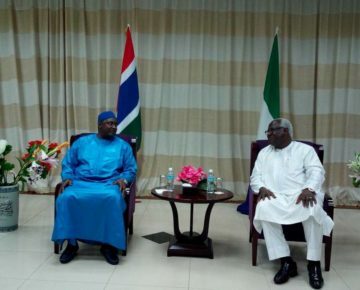 Riyadh, 24 May – President of the Republic of Sierra Leone, His Excellency, Dr. Ernest Bai Koroma, attending the Arab Islamic American Summit at the King Abdul Aziz International Conference Center in Riyadh. 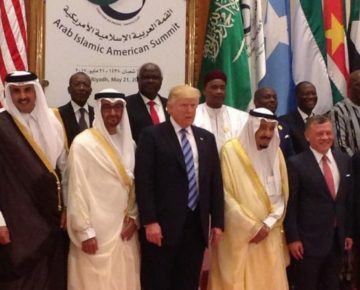 The summit is between leaders of Muslim-majority countries and US President, Donald Trump, which aims to decouple Islam’s image from terrorism. 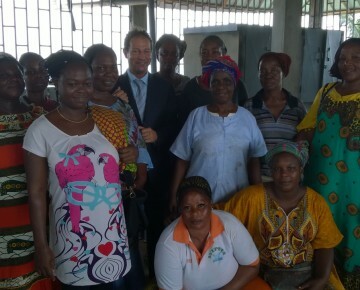 Abidjan, 24 february – Andrea Giannetto IDA President meet a women cooperative for the fish processing, in Ivory Coast to introduce NourDign project. 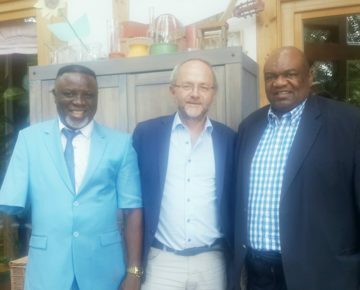 IDA is working to provide for a dehydration machine. 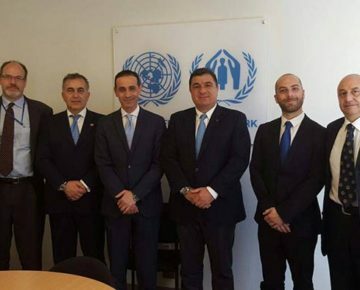 Rabat, 24 February – Mohamed H’MIDOUCHEHE ADA Vice President met in Rabat, Mr. Marcel A. 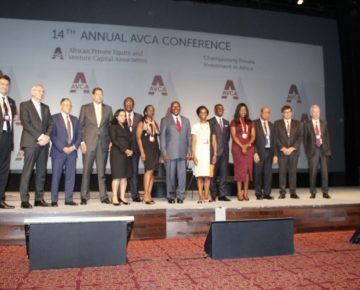 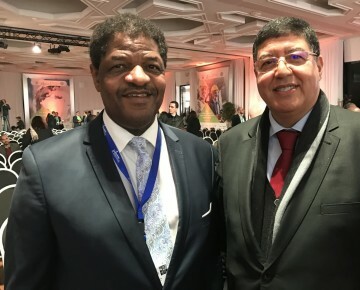 DE SOUZA, President of ECOWAS Commission, during the launching forum of the Arab and African Trade Bridges, organized jointly by the Moroccan Ministry of Trade, Industry and Digital Economy, the Islamic Development Bank and its subsidiary ITFC. 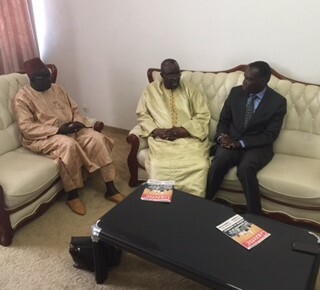 Dakar, 24 February – Meeting with Mr. Moustapha Cissé LO President of the ECOWAS Parliament and Mr. Benoit NGom ADA President, with Mr. Ousmane Sy Ndiaye Advisor in charge of international cooperation of ADA. 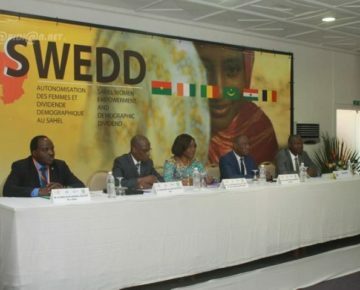 The meeting was to consolidate the partnership between ADA and ECOWAS. 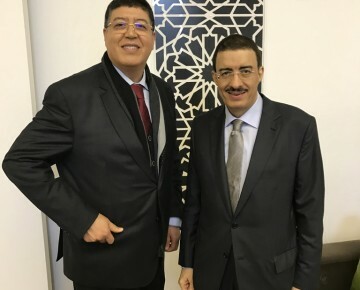 Rabat, 23 February – Mohamed H’MIDOUCHEHE ADA Vice President met in Rabat, Dr. Bandar Ben Mohammed El Hajjar, President of the Islamic Development Bank, during the launching forum of the Arab and African Trade Bridges, organized jointly by the Moroccan Ministry of Trade, Industry and Digital Economy, the Islamic Development Bank and its subsidiary ITFC. 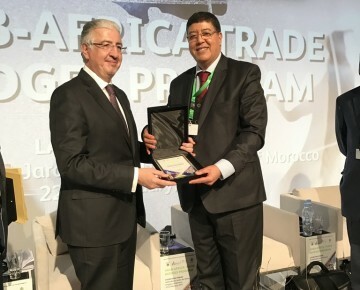 Rabat, 23 February – Mohamed H’MIDOUCHEHE ADA Vice President met in Rabat, Mr. Hani Sonbol, President of the Islamic International Trade Financing Institution (ITFC), during the launching forum of the Arab and African Trade Bridges, organized jointly by the Moroccan Ministry of Trade, Industry and Digital Economy, the Islamic Development Bank and its subsidiary ITFC. 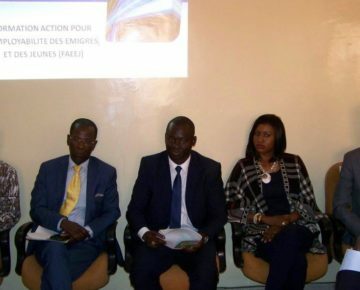 Abidjan, 22 February – THE ALLIANCE OF WOMEN FOR MUTUAL ASSISTANCE AND HUMANITARIAN ACTIONS (AFAMAH) is signing an MOU with IDA to develop part of the NourDign project in Ivory Coast. 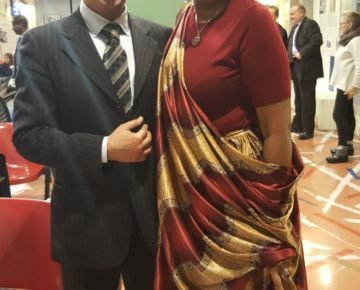 Andrea Giannetto met Mrs. NA DIARRA SIDIBE DIABAGATE President of AFAMAH have discussed regarding the project startup. 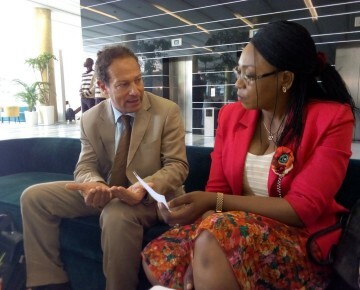 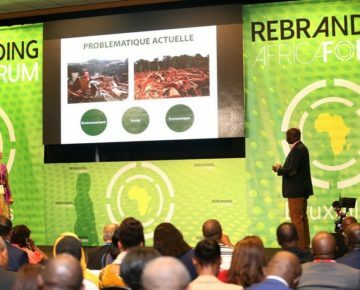 Abidjan, 22 February – Andrea Giannetto and Mrs. KONE Antoinette, President of Rafaa, Network of Associations of Actives Women of Africa , have discussed regarding the pilot phase of the rice process in Ivory Coast. 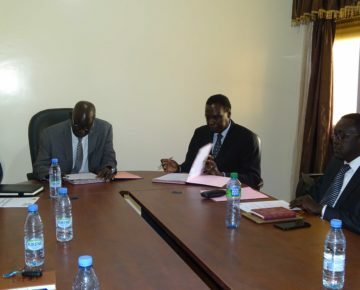 RAFAA, ADN and IDA are working on the Business Plan for the project develpment.